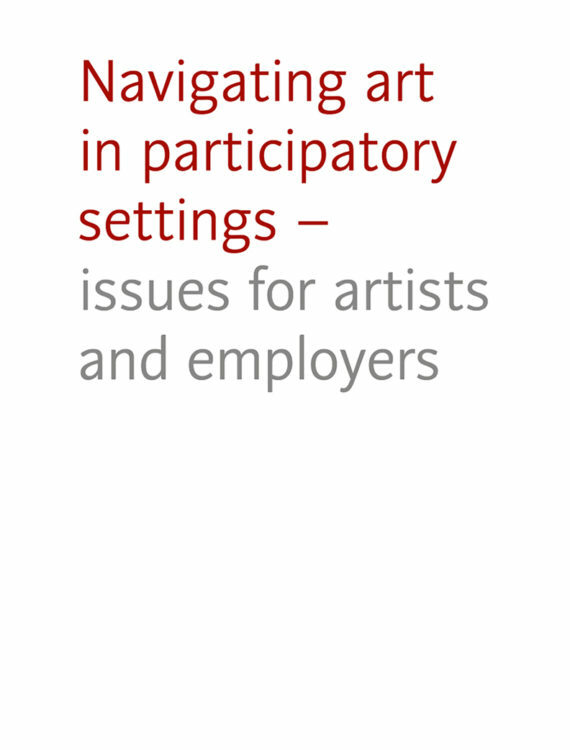 How can employers and commissioners of artists ensure they are hiring ‘quality’? What professional development might result in better hiring? Are there sufficient commonalities between the axes of art form, values, intents and purposes, and settings (client group or context) to allow for common training, qualifications and standards or do we need to construct different pathways? The Artworks Navigator partners are: A+ (a-n and Artquest), Engage, Foundation for Community Dance, National Association of Writers in Education (NAWE) and Sound Sense. ArtWorks: Developing Practice in Participatory Settings is a Paul Hamlyn Foundation Special Initiative to support the continuing professional development of artists working in participatory settings.